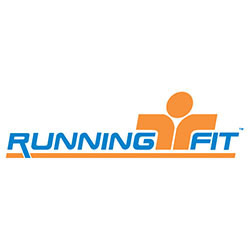 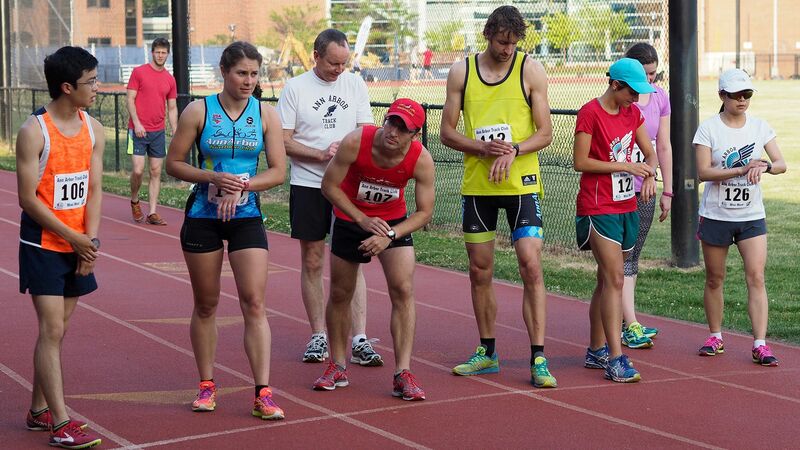 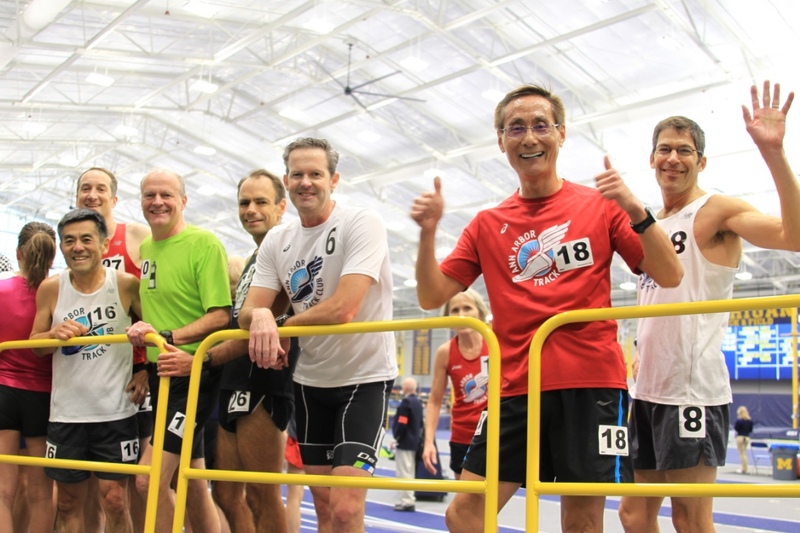 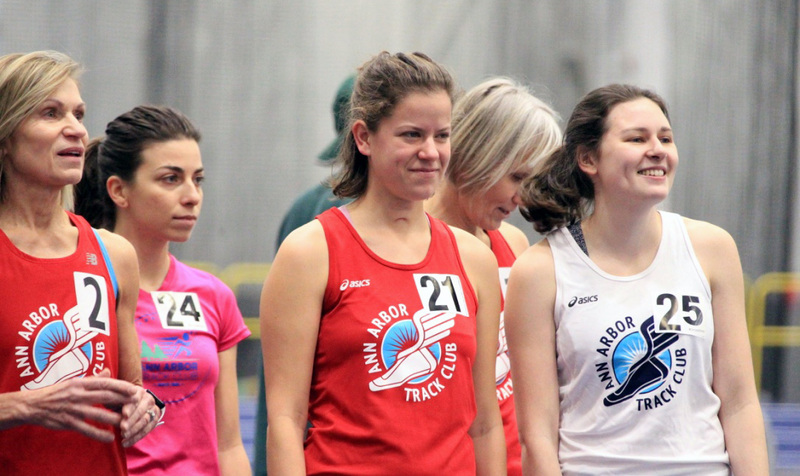 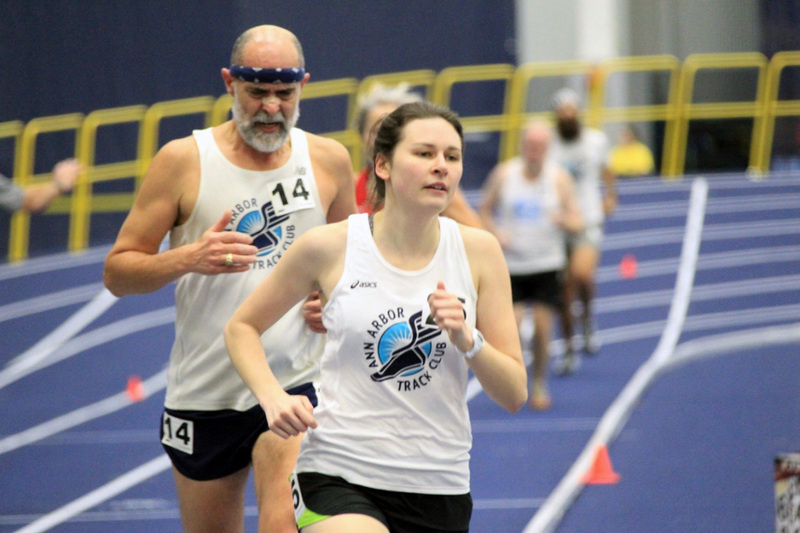 Run with the Ann Arbor Track Club - For people of all ages! 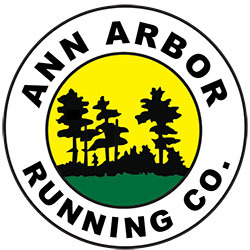 Welcome to The Ann Arbor Track Club - RUN THE RIVER! 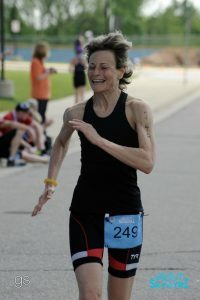 MEET DINA SHTULL, OUR NEW PRESIDENT!